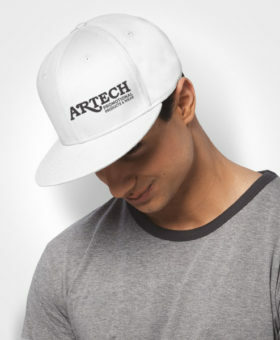 Custom Hats for promotional merchandise and team wear by Artech Promotional Products will have your brand or business on top. Custom embroidery specialists. The AJM International mesh back baseball hat is a well constructed popular cap suited to all businesses and giveaways. 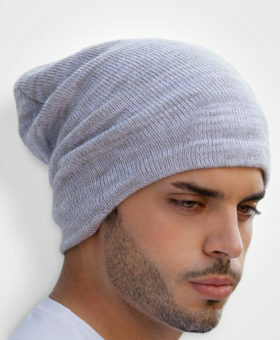 This hat is the perfect combination of quality and price point meeting to make an excellent promotional hat. Pricing includes logo setup and up-to 10,000 stitches.